So, you’ve screened a handful of potential employees for an open position. You’ve found a pool of candidates you’d like to invite in for additional interviewing. Most likely, they will face the typical interviewing process, which may include a panel interview where they will sit in front of numerous stakeholders in the company and field questions of all kinds. Is this the most effective and efficient way to conduct interviews? Panel interviews, while effective for allowing many to be involved in the hiring process all at once, also have some downfalls. Panel interviews require numerous people in the same room at the same time, and scheduling a time when all necessary employees as well as the candidate are available can be difficult. Inevitably, employees have shifted other meetings or reprioritized other tasks in order to be available for the interview, which in the end, may not be the best use of their time. 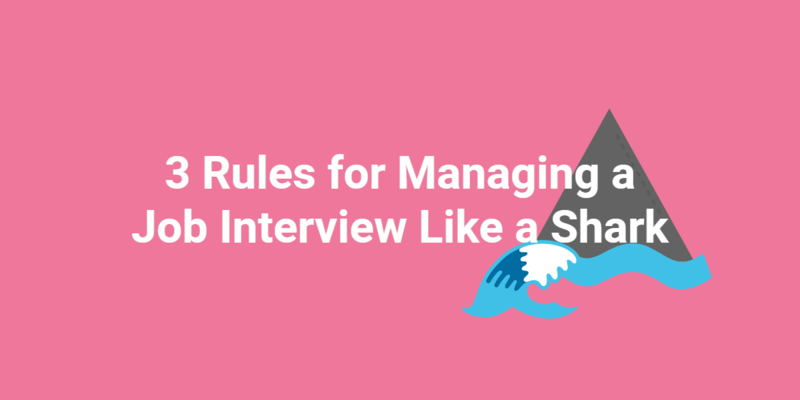 While one-on-one interviews are typically scheduled for shorter time slots, due to the number of people in the room, panel interviews will most likely take twice as much time, if not more. You could easily face members of the panel that lose interest if the interview is not moving in the direction they hoped, or a candidate who gets worn out and is not able to perform at their best level due to the length of the interview. There is surely increased pressure on the candidate during a panel interview. If the candidate will regularly face situations such as a panel of stakeholders or clients, perhaps this is the best format to interview them with. But if their job is largely autonomous or they will work closely with their team on daily projects, a panel interview might bar the interviewers from seeing a more comfortable, honest candidate. Spark Hire offers a nice alternative to the first-round panel interview that can help to alleviate a number of the previously mentioned issues. By interviewing a candidate via video, those team members who need to be involved in the hiring can be involved in a new way and on their own time. Instead of taking an hour or more out of everyone’s schedule, one person can be appointed to conduct a live video interview and others can view the recording of the interview as their schedule allows. 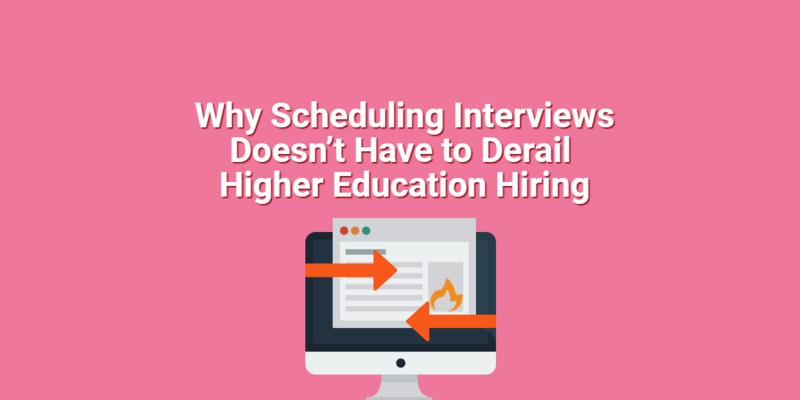 This will help you avoid scheduling conflicts and employees whose mind’s are potentially elsewhere during a panel interview. They can be invited onto Spark Hire to view the video at their convenience and then those within the company can schedule time if necessary to reconvene and share their thoughts about the candidate. 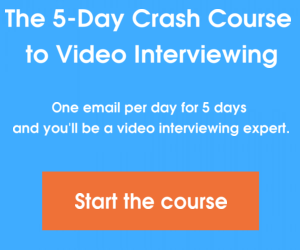 The live video interview also saves the added pressure of having too many interviewers in the room with a single candidate and in the end will probably save the company time and money in the interviewing process. This resource-saving video interview is an excellent alternative to the traditional and sometimes weary technique of a panel interview. It can help all involved use their time well and harness existing technology to maximize productivity. Is a first-round panel interview really necessary if colleagues can simply watch a recording of a live video interview at their convenience? Let us know what you think in the comments below.